I’d already posted this as a photo of the week from about a year ago, but I just got some copies of a beautiful book in the mail. 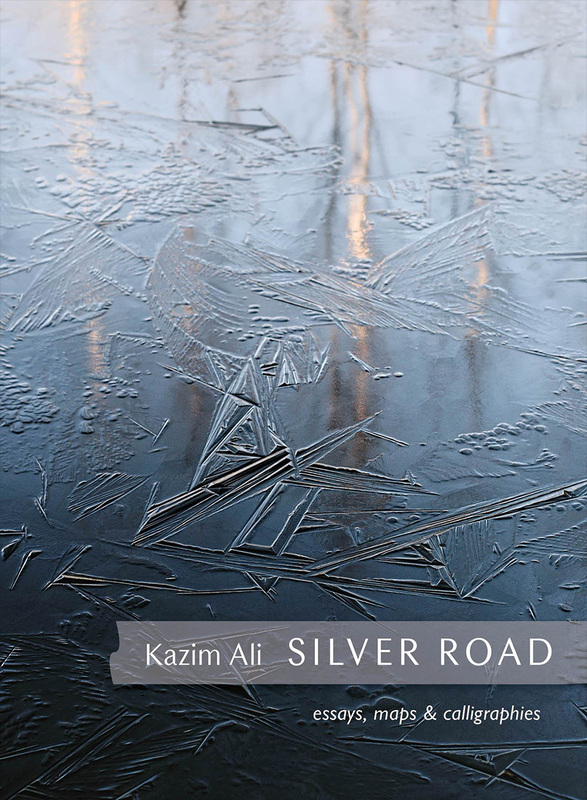 It’s a book of “Essays, maps, and calligraphies” by Kazam Ali, called Silver Road, published by Tupelo Press and designed by Ann Aspell. Though my own fine prints of this image have a little more contrast and depth than this book cover as printed, this is printed book is very handsome indeed. It just happens that I included this photo in the show that is currently hanging at Long River Gallery. I thought I’d try printing it pretty big and matting it, and it did not disappoint me. It’s not framed on the wall, but matted in a 22 x 28 rag mat in a bag in the flip-bin. The book is available directly from Tupelo Press as well as from Amazon and other book vendors. 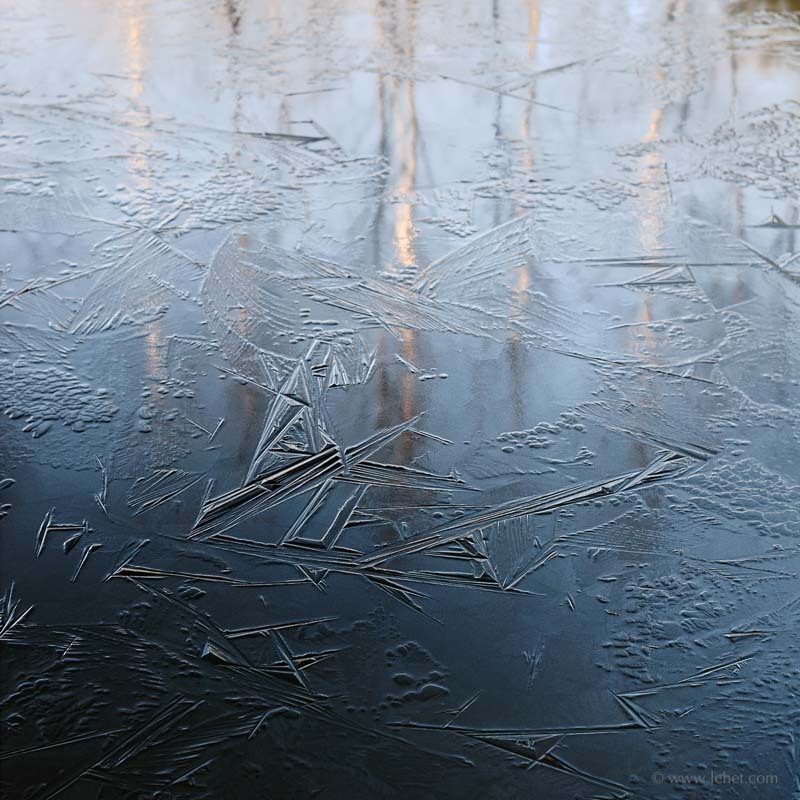 This entry was posted in Birches, blue, Book Cover, Ice on March 11, 2018 by john lehet.